What dance level is best for you? Beginning: Beginning level classes are for 1st-3rd grade or those with little to no dance experience. 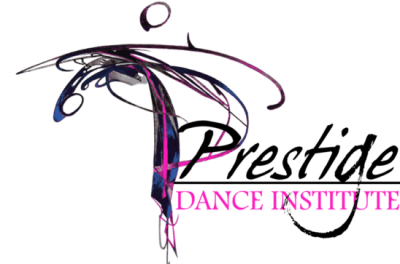 Intermediate: Intermediate level classes are for 4th -7th grade or those with at least 5-10 years of dance experience. 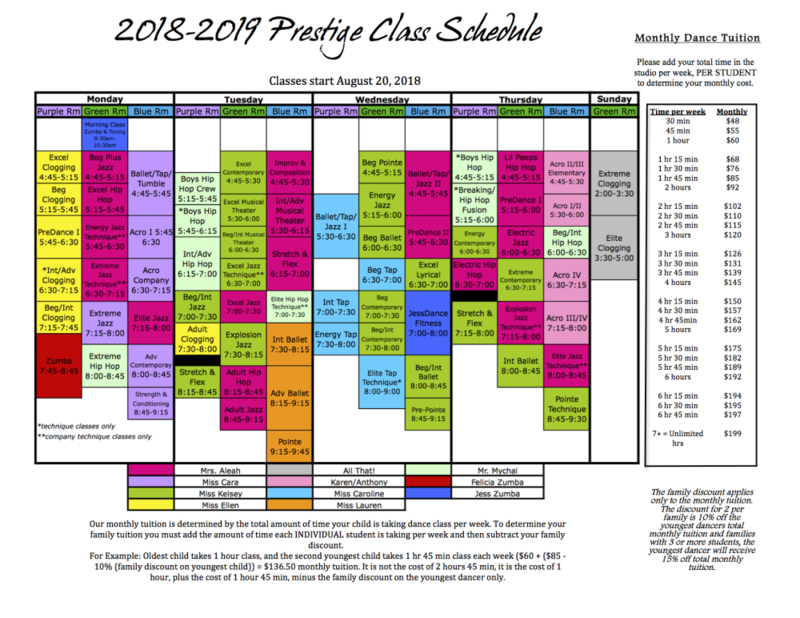 Advance: Advance level classes are for 8th grade and up or those with 10+ years of dance experience. What acro level is best for you? Acro IV: Dancers should already have mastered skills in Acro I, II, III. In Acro IV they will progress and learn more advanced elements such as variations of tumbling passes, tucks, layouts, and more. (Mastery - students can perform the skill with the proper technique.